Spiced-up fantasy plots in romantic works have been popular for a while in Korean drama. With 2013 having brought with it everything from mind-reading to ghosts, 'You Came From The Stars' came with a bit of a more unusual, but definitely more interesting approach. So how does a romantic drama about an alien's love with a human fair? So far, for what it seems to be building itself up to, it's doing well. 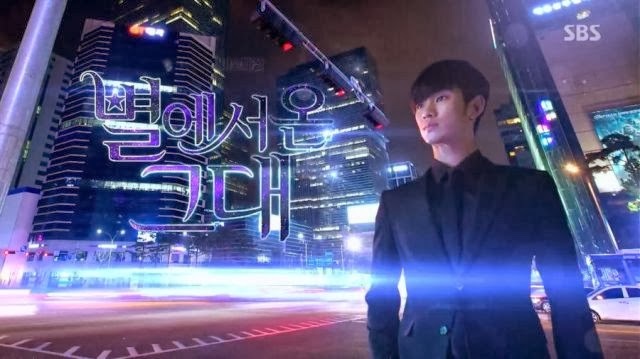 [MINE] “My Love From Another Star” Review: A Story of Love, Aliens, Immortality and Watching a lot of Vampire U.S. Shows.